We found 16 holiday homes matching your search criteria. 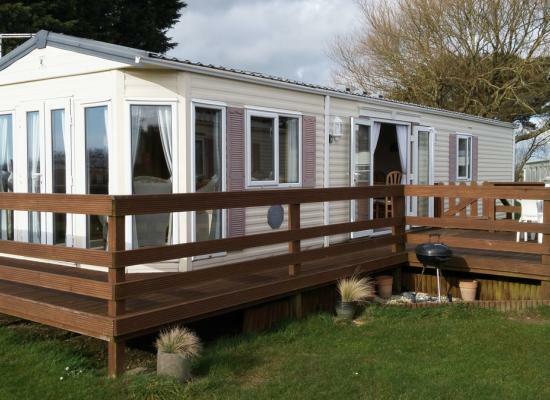 A comfortable 3 bedroom family caravan with everything you will need to have an enjoyable Cornish holiday. 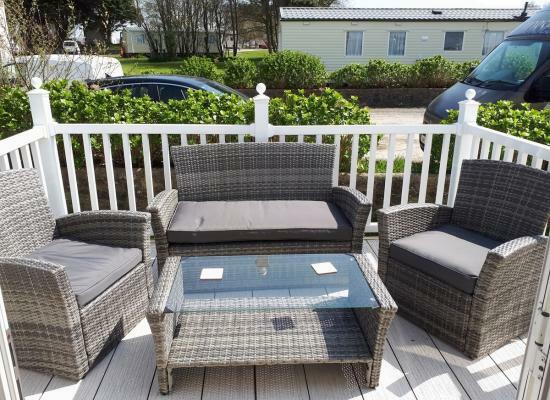 With a large decked area to enjoy the summer sun and plenty of places and beaches to visit nearby. 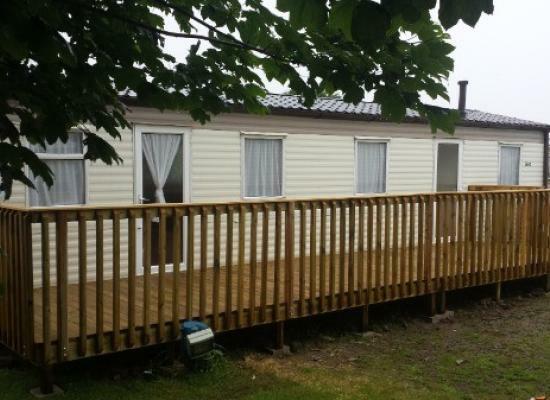 ***** BOOK NOW FOR 2019***** Our Family Caravan is State of the art fully equipped 8 berth with 1 double and 2 twin bedrooms,Full Gas Central Heating,Double Glazed,Freeview tv,Large Decked Area,Pets Welcome. 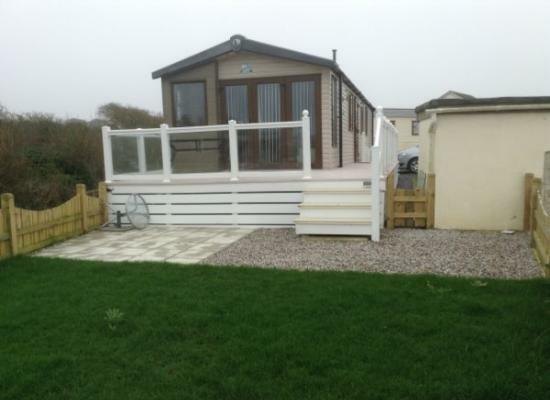 Lovely Spacious Newly Refurbished 3 Bed Caravan in a great location for exploring the beautiful North Cornwall Coastline.Fully equipped & located on a dog friendly site.Within easy reach of 7 stunning beaches,Eden Project,Crealy,Padstow,Wadebridge. 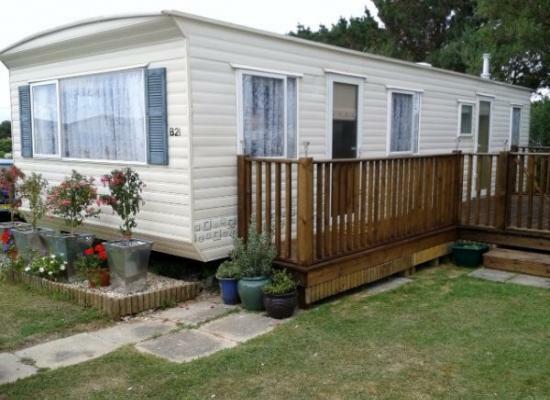 Light and spacious 2 bedroom caravan with plenty of home comforts on a quiet Cornish holiday park. Ideal for holidays with the family or a quiet escape from it all! Close proximity to beautiful coastline and many of Cornwall's attractions! 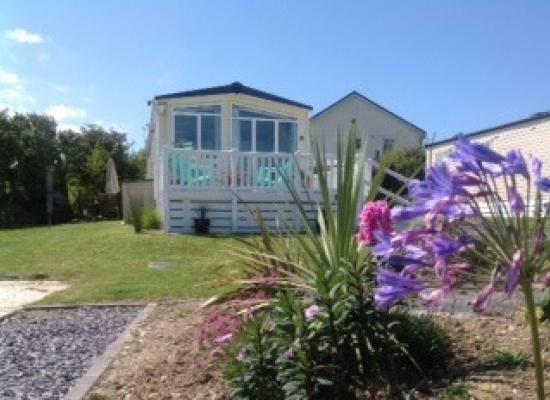 A spacious well equipped 3 bedroom caravan on quiet family and dog friendly site within easy reach of 7 of the loveliest beaches in beautiful North Cornwall near Padstow. 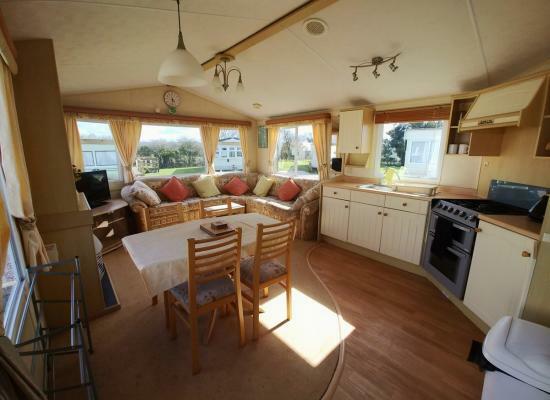 Light and spacious 3 bedroom caravan with plenty of home comforts on a quiet Cornish holiday park. Ideal for holidays with the family or a quiet escape from it all! Close proximity to beautiful coastline and many of Cornwall's attractions! 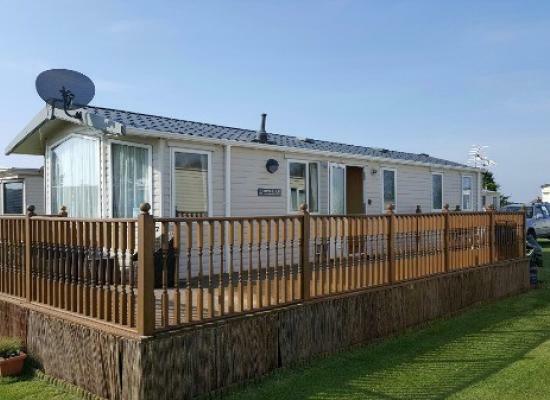 Sands is a modern, comfortable, well equipped holiday caravan situated 4 miles form the historic fishing harbour town of Padstow, on the North Cornish coast. 7 beautiful sandy beaches within easy reach. Dog friendly. Garden area & decking. Check in 14.00 check out 10.00 the caravan must be left in an undamamage clean and tidy condition with all rubbish placed in the bins around the site. 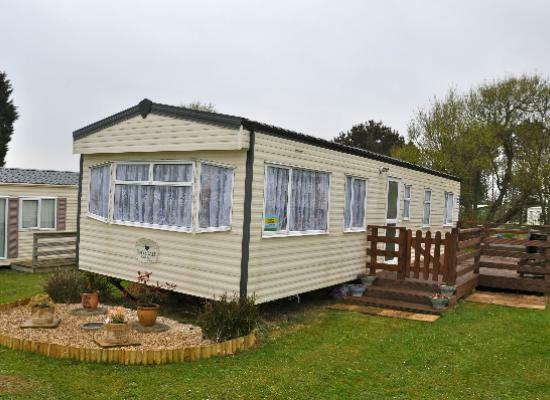 When leaving the caravan make sure all windows are locked and plugs turn off by the sockets. A modern and spacious holiday home perfectly equipped for a self catering break near the seaside. The property boasts several additional facilities including gas central heating, large television and UPVC decking. Luxurious well appointed caravan on quiet family and dog friendly site within easy reach of 7 of the loveliest beaches in beautiful North Cornwall near Padstow. 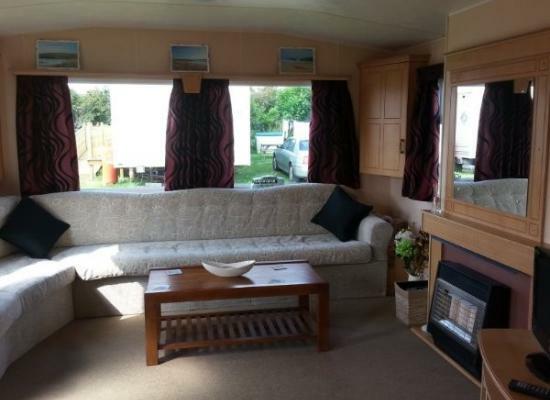 3 bedroom caravan to hire in St Merryn, near Padstow, Cornwall. Seven Bays Park is sited at St Merryn, just 4 miles from the fishing port of Padstow - also renowned for the Rick Steins restaurants. PLEASE NOTE: This holiday park was previously called Maribou Holiday Park. It was changed to Seven Bays Park in 2015. 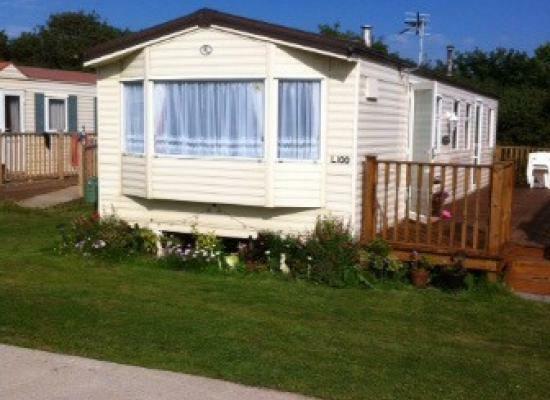 The holiday park is ideally located to some of Cornwall's finest beaches. St Merryn is known locally as 7 bays in 7 days, all are just a 5 minute drive from Seven Bays Park. Padstow (a historic fishing town) is as it was many years ago. It has mediaeval houses, a busy quay, narrow streets and a quaint Cornish atmosphere. There are a variety of restaurants and pubs serving excellent food. Harlyn, Mother Ivey's and Constantine Bays are all nearby with excellent beaches. Other activities in the area close to Seven Bays Park are; Summer Evening Concerts in Padstow Harbour, Bicycle Hire, Trevose and St Enedoc Golf Courses, Fishing - rock, beach, sea, river game, trout and coarse, Fishing trips and plenty of secluded bays to explore.